You are at:Home»News»The Lions Barber Collective go back to college! The Lions Barber Collective go back to college! Tom Chapman and his pride of Lions will be going back to college on 4th and 5th of July to attend a mental health course. 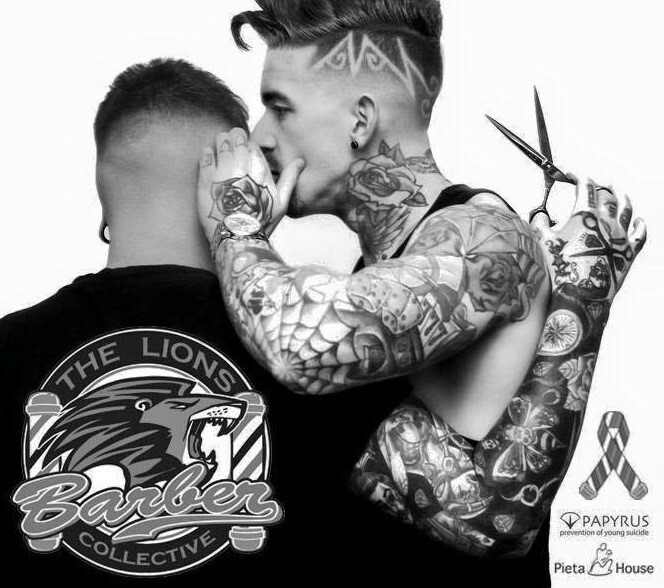 The Lions Barbers Collective is a growing network of barbers all over the UK dedicated to improving the lives of men struggling with depression and poor mental health. 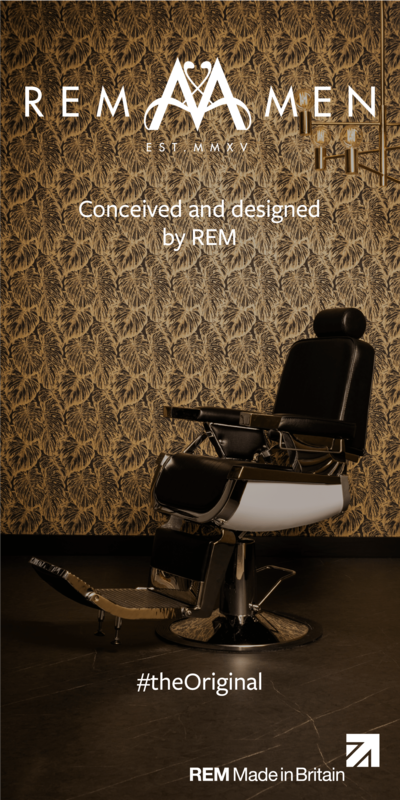 The course will be run by Astra Training and Consultancy at Exeter College and will be attended by 12 barbers. Lions Barber Collective founder Tom Chapman of Tom Chapman Hair Design in Torquay will be among the students on the course. Tom set up the Collective after losing a friend to suicide. “I saw him only two days before,” says Tom, “But he never mentioned there was anything wrong. I just wish I could have done more. Barber shops are the perfect place for helping men – especially young guys that are in distress. We talk to our customers and they trust us. 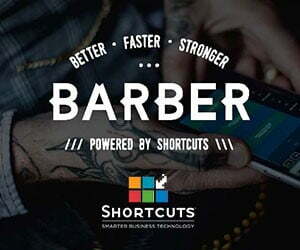 I believer this course will give us the tools to fight mental illness more effectively.” The barbers will be trained to spot the signs of mental illness, including suicidal tendencies, how to give their customers initial support and where to signpost them so that they can seek further help. Suicide is the single biggest killer of men under 45 and in the 15-34 age group four out of five suicides are male (Source: ONS/CALM). Anyone interested in the Lions contact Tom on tomchapmanhairdesign@gmail.com. For mental health first aid courses contact Magdalena@astraconsultancy.co.uk.